In industrial and manufacturing environments, equipment failures can significantly affect the bottom line. In fact, analysts have found that downtime can cost the average factory between 5 and 20 percent of its productive capacity. Unreliable equipment costs multiply exponentially when you add downtime, lost production, cost of repair, replacement, loss of quality, safety risks and disappointed customers. equipment to estimate the true health of the equipment and detect abnormal behaviors, risk of failure or change in settings. 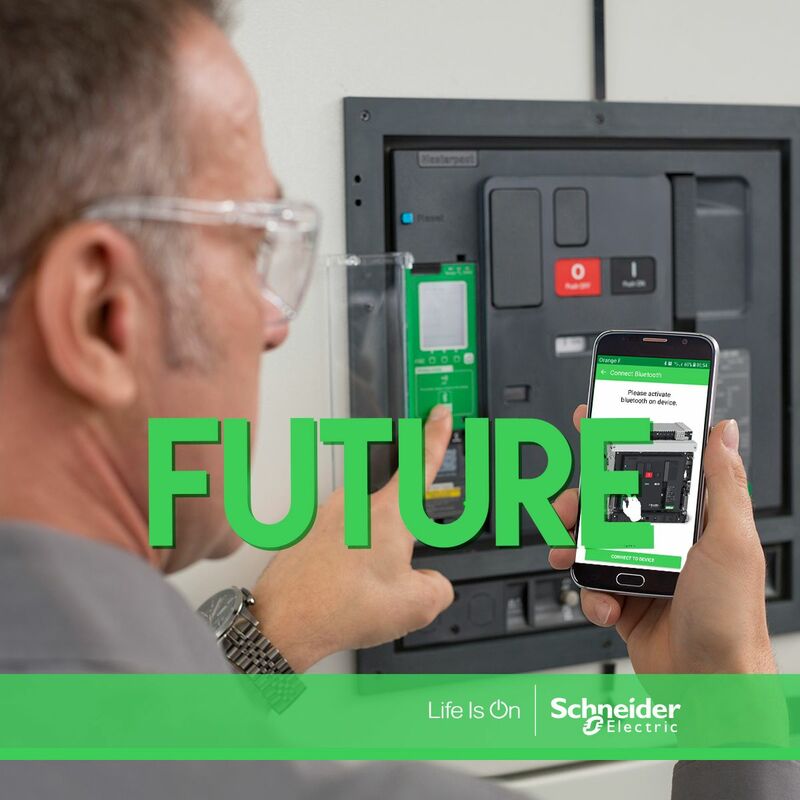 Predictive Maintenance increases the life expectancy of your assets, reducing downtime and ensuring continuous equipment availability and peak performance. Moving from reactive or planned maintenance strategies to a predictive maintenance strategy can seem overwhelming. The below checklist was designed for teams to prioritize actions to get predictive maintenance ready in 2019. Perform an audit of electrical infrastructure to gauge equipment performance, needs and prioritize critical actions. Develop a plan to modernize equipment- determine what to keep, what to retrofit, where to add sensors to gather needed data. Install equipment and software based on plan, ensuring standards are met and data integrated for analysis. Train staff on new equipment and data to ensure adoption of technology. Monitor data by high level of experts using analytics to benchmark, track progress and predict faults before they happen. Act on notifications dispatch remote or on-site interventions to prevent failures and increase reliability. There are multiple benefits for implementing a predictive maintenance strategy including better protection for maintenance staff by avoid emergency maintenance, reduced downtime, prevention of unnecessary maintenance, reduced costs and new insights available across the enterprise. Are you predictive maintenance ready?